Do you need a new, or updated website? 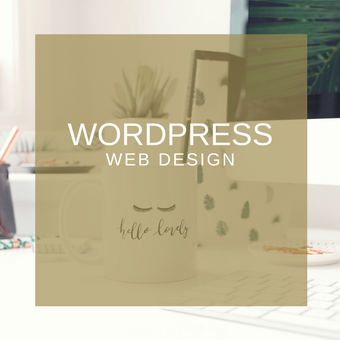 Work with me and I will build you a beautiful website to include everything from design to e-commerce. Email marketing is a huge part of most small businesses. I will wrangle your marketing platform and create attractively-designed emails for you. I assist in CRM systems, client support, event planning and more! You make big things happen in your business, I make sure nothing falls through the cracks! Get time managment tips, cool new app tricks and ideas for organizing your email delivered straight to your mailbox.